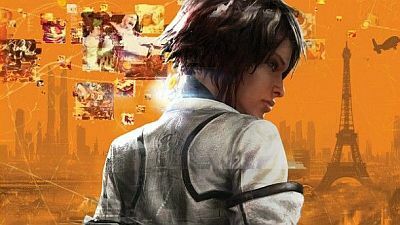 The creator of the upcoming action-adventure, Remember Me, Jean-Max Morris, said in an interview with Penny Arcade that several publishing houses refused to take the project under their wing, primarily because the main protagonist is a woman. When asked about publishers Morris said that they "had some that said, "Well, we don’t want to publish it because that’s not going to succeed. You can’t have a female character in games. It has to be a male character, simple as that."". For him such an outcome was not acceptable since he considers Nillin the perfect choice for the main character. Morris argues that publishers are reserved by Nillin’s ability to accomplish a romantic relationship with a male character in the game, and the explained that it is not desirable to force the players to fall in love the male characters. 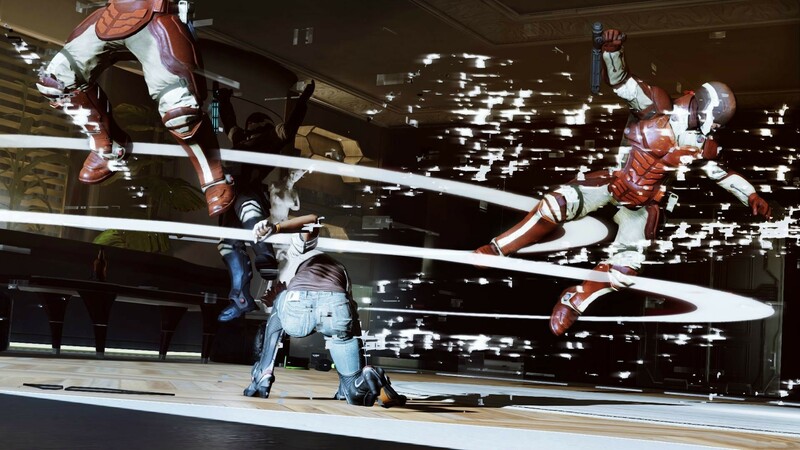 In an interview last August for CVG Morris explained that he wanted to create a game that would consolidate and improve the status of the protagonist in the games, and prove that games with female main characters can be successful.